There are often times when I am sitting in meetings and I have trouble tracking with what is being said unless I do something. In the last six months that thing to do to help me pay attention was to Google image search pictures of Prague and Czech at large. Well, today was another one of those days but i expanded the search! 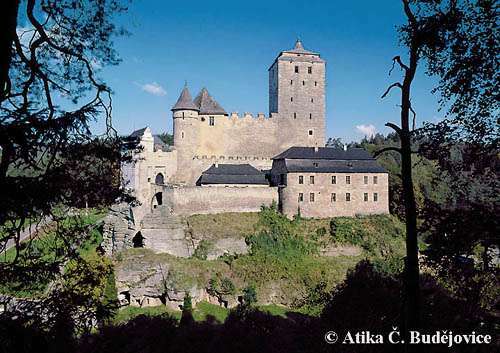 The expansion included Czech Castles and I found a page that has an explanation and pictures of each castle in Czech. I have been to two or three of these but there are more to see! Enjoy the pics and click HERE to see the whole list! UPDATE!! So there is a whole page completely for the “manors” of the Czech too. I don’t know the complete difference between a manor and a castle, maybe someone can help me there, but click HERE to see the manor page and enjoy the pic of the manor below! Amazing, I can’t wait to get back to Czech! Castles are just plain sweet…I guess manors are *OK*. But some manors look like castles, see the bottom pic! I’m in a quandary about this…. Ha ha…just kidding. Elaborately decked manors are pretty sweet too, especially the ones with secret passages behind bookcases and portraits with eyeholes (I watch too many old movies)! I mean, look at Wayne Manor…it doesn’t get much sweeter than that! 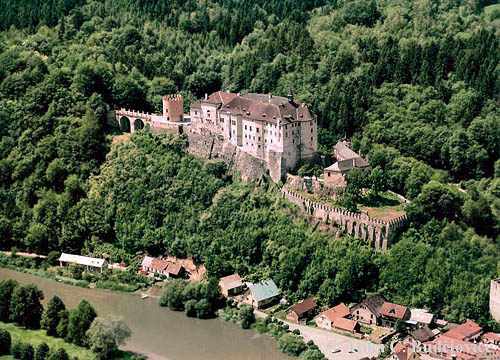 How many castles do you know that have a Bat Cave?!? There are some castles out there with things that rival the bat cave. 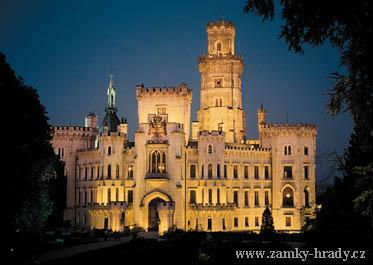 For instance, King Ludwig’s castles, Neuschwanstein, had a whole underground set of water canals. He would sit in his boat and his servants would swim and push him. People still talk about him being a bit mad, so who know he might have had a bat cave!